The Mini BF ErP delivers on-demand hot water for premises that have an alternative heat source. 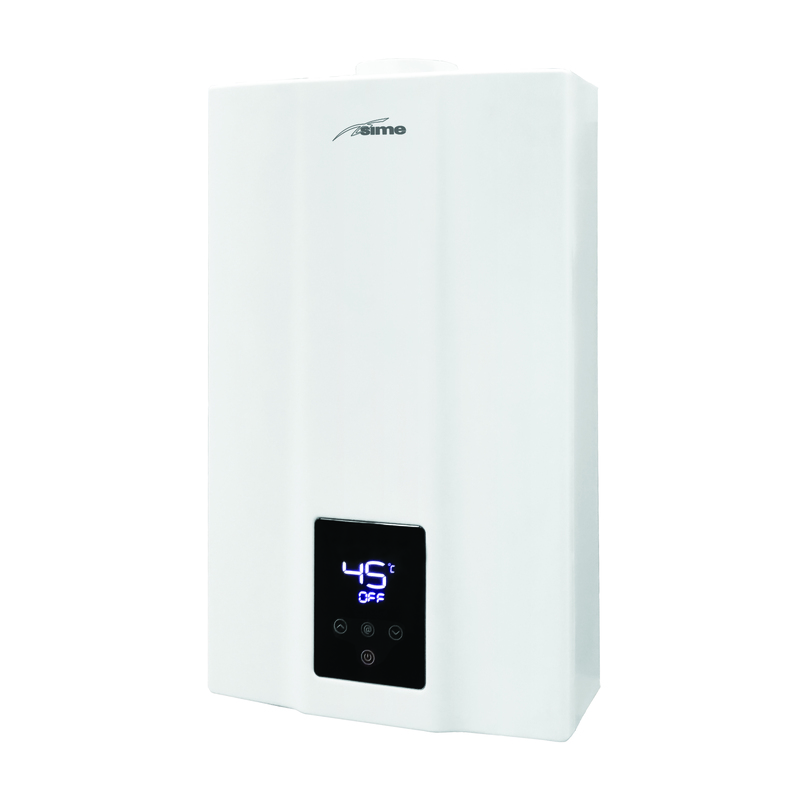 This compact instantaneous water heater has an A energy efficiency rating and meets ErP Low NOx Class 6 requirements. This product can be installed inside or alternatively, outdoors in a partially protected area.